This directory contains links to the ISU bios of of over 4,000 figure skaters and ice dancers from over 70 countries. Japan’s Rika Kihira became the first lady to land a triple Axel combination (triple Axel-triple toe) in an ISU international event at the 2017-18 Junior Grand Prix Final. 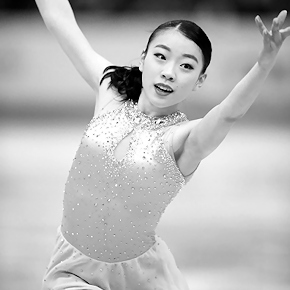 More on Rika Kihira here in the GS Forum.